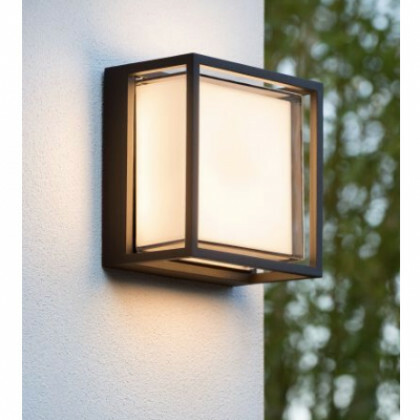 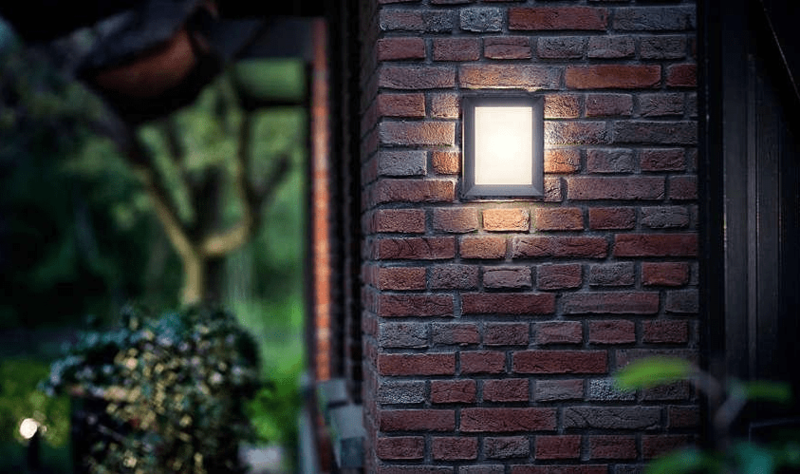 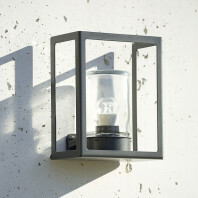 The Square wall lamp LED provides a warm light, ideal for your terrace, your outdoor walls or even to light a front door. 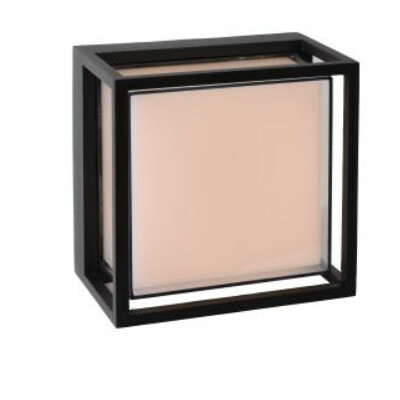 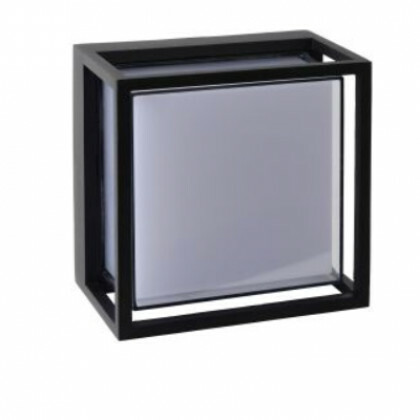 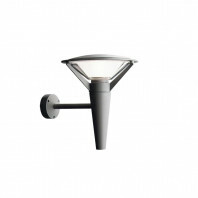 Its square style in aluminium makes it a modern outdoor lighting. 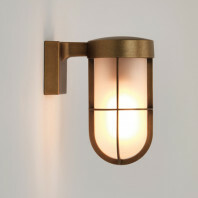 It is easy to connect to a wall switch (not included). 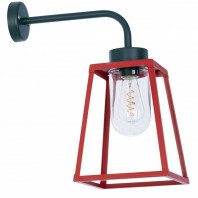 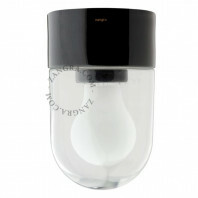 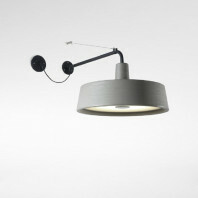 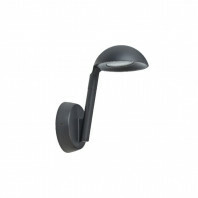 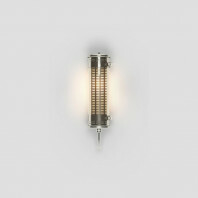 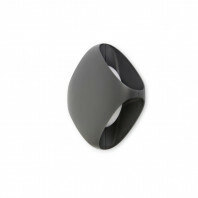 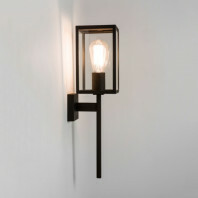 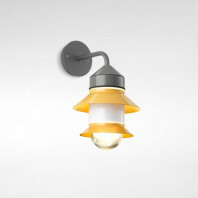 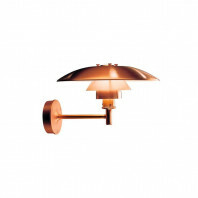 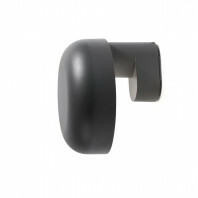 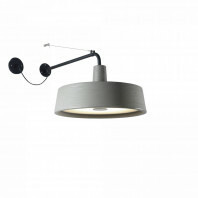 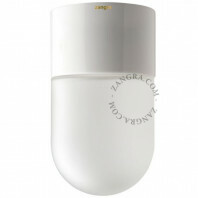 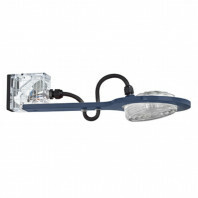 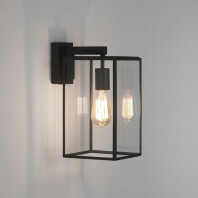 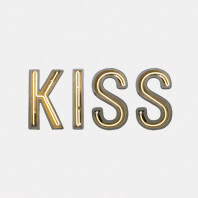 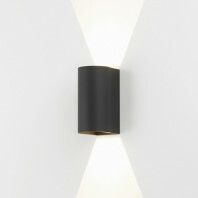 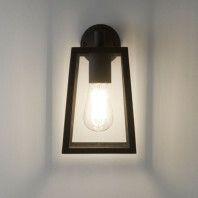 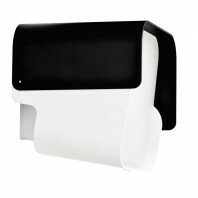 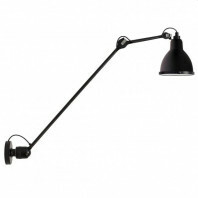 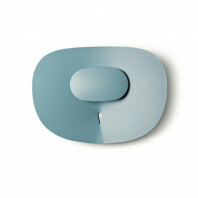 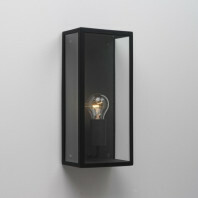 This wall lamp has been designed to be outside IP54 and for a long durability. 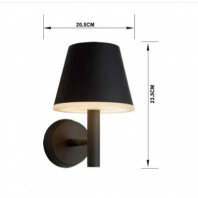 The dimensions of the lamp are 17x10x17.